Cake time in Leipzig! 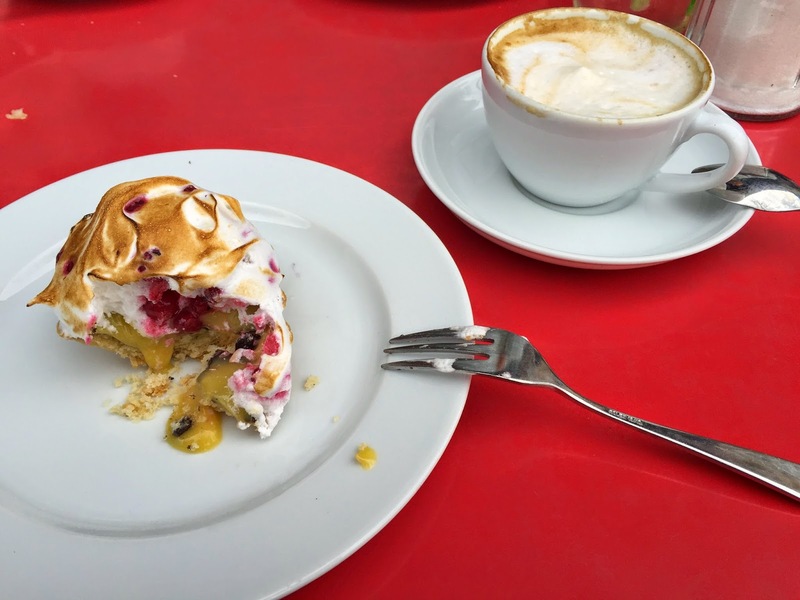 Try the passion fruit Tartelette with red currant and meringue! 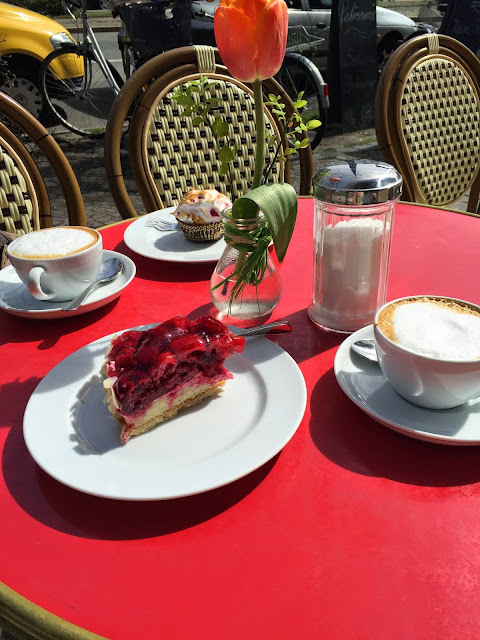 A cute restaurant and patisserie on the famous Karli street in Leipzig. 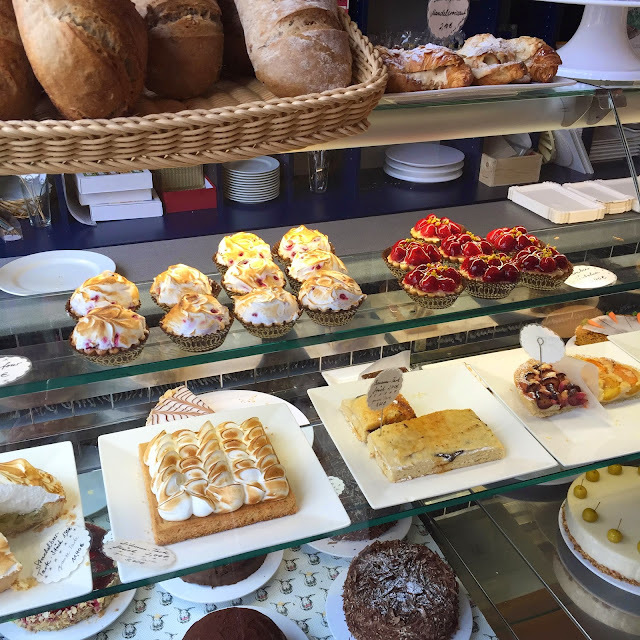 I only went to the patisserie not to the restaurant, during my weekend stay in the city, but believe me, cakes are great! Waitresses were very nice when I went there the first time, the second time two of them seemed rather annoyed though, and was unfortunately quite unfriendly. Still, go and try, maybe you're lucky and the friendly waitresses are serving you. What to eat? 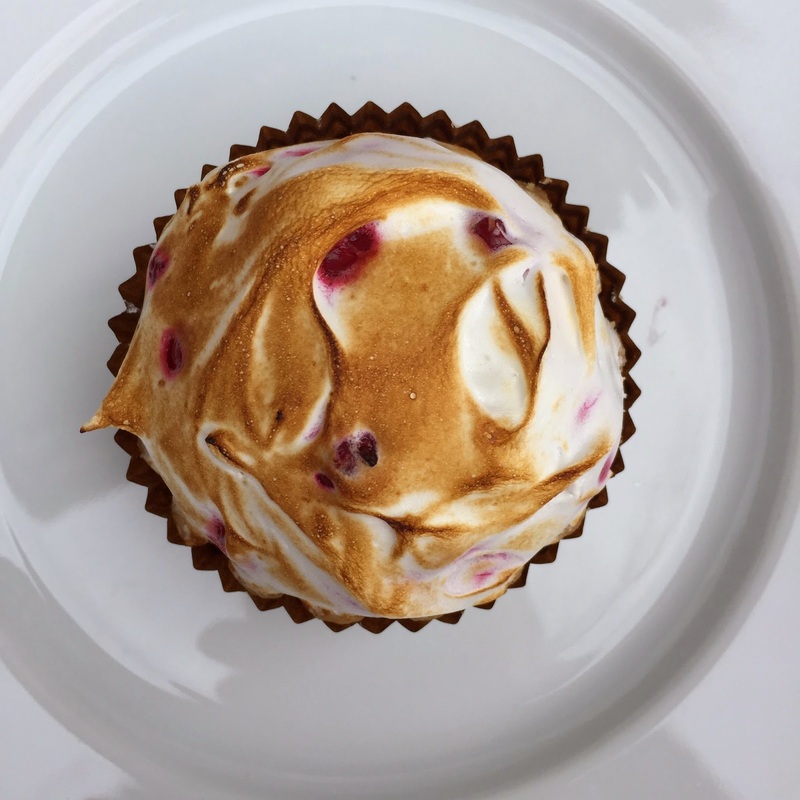 - Definitely go for the small Tartelette filled with passion fruit curd and topped with a red-current meringue layer. The raspberry cake was very good, too. Price? - Normal prices as for a Cafe, though prices for cakes seemed quite low, with around 2,5-3€ for a piece. When to go? - When urgently craving for some sugar and great cakes and pastries. Or on a nice Sunday afternoon to have some tea, coffee and sweet sins.